Recently, a popular health and fitness television show reported on the amazing health benefits of using phytoceramide supplements. The episode talked about how using this particular skin care supplement can help in effectively returning some of that youthful glow back to your skin. Phytoceramides are basically ceramides but are plant derived. Ceramides are naturally occurring compounds in living organisms such as humans. 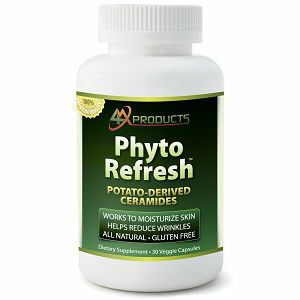 What makes this a special ingredient in skin care is its effect on the body. 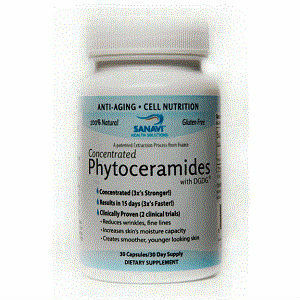 Ceramides assist in maintaining a healthy skin by giving it elasticity and is a natural moisturizer. As we grow older, the production of ceramides starts to slow down and this, in turn, makes our skin appear drier and more prone to the appearance of wrinkles. 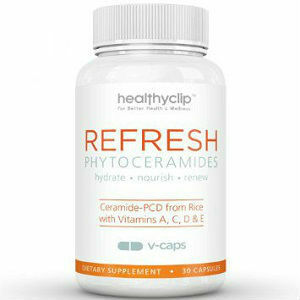 Recent studies have shown that phytoceramides can be a more than enough replacement to the lost ceramides in our bodies. 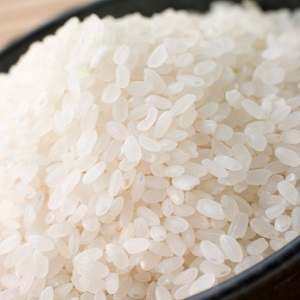 The main difference between the two is that phytoceramides are produced by plants such as rice, wheat, and sweet potatoes. The fact that it is extracted from plants also reduces the risk of side effects that synthetic ceramides pose to the body. The only risk that you must be aware of would be an allergic reaction. With all these talks of ceramide and phytoceramide supplements, you would think that these compounds are uncommon or rare. The truth is that almost all the food you eat contain ceramides. Dairy products, for example, contain ceramides as well as wheat flour. So why should you choose to take supplements if ceramides are pretty common in your daily diet? Does it actually offer benefits? 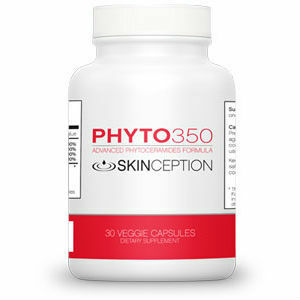 Well, there are just a handful of studies that try to answer that question in regards to the effectiveness of phytoceramides when it comes to skin care and the results are still inconclusive. However, it does show potential in its ability to keep skin moisturized. 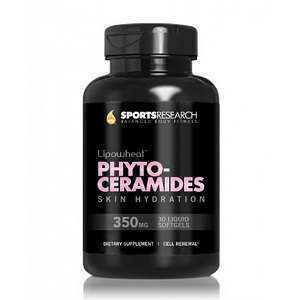 A regular intake of a phytoceramide supplement will provide some positive results in the long run especially if combined with daily exercise and a healthy diet. The verdict on phytoceramides supplement is still up for debate but it does show some promise. Ceramides are natural to the human body. They are found underneath the first layer of skin and not only gives the skin its elasticity but also gives an appearance of plumpness and a smooth surface. If the level of ceramides in the body is low then wrinkles, dry skin and dermatitis might develop. 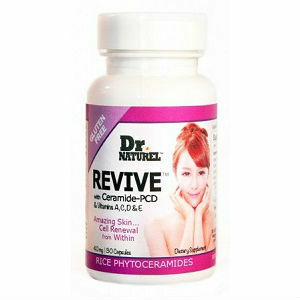 So yes, ceramides are essential in maintaining a youthful and healthy looking skin. As we age, ceramide production will slow down no matter what we do; this is why using skin care products that contain ceramides will help in slowing down the aging process. 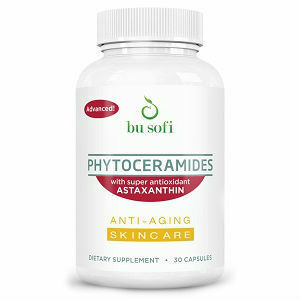 Eating healthy, getting proper exercise and taking a ceramide or phytoceramide supplements is the best combination to retain healthy and glowing skin. We can’t beat time but we can slow it down significantly by having a healthy lifestyle and with a little help from modern medicine.